“What do these changes really mean? “BEIJING — Having conquered world markets and challenged American political and military leadership, China has set its sights on becoming a global powerhouse in a different field: scientific research. It now has more laboratory scientists than any other country, outspends the entire European Union on research and development, and produces more scientific articles than any other nation except the United States. 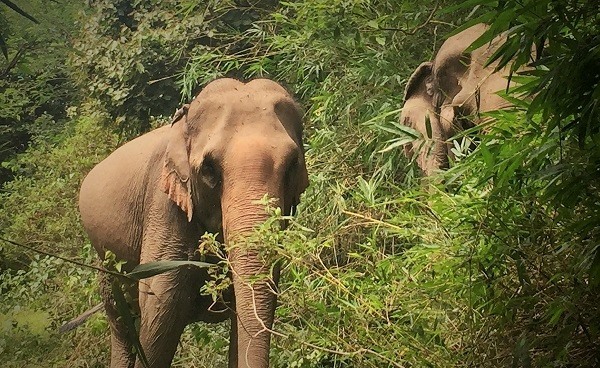 But in its rush to dominance, China has stood out in another, less boastful way. Since 2012, the country has retracted more scientific papers because of faked peer reviews than all other countries and territories put together, according to Retraction Watch, a blog that tracks and seeks to publicize retractions of research papers. “In Tumor Biology’s case, government investigators found that many of the authors had submitted the names of real researchers, but with fabricated email addresses. This apparently allowed the authors, or more often writers hired by the authors, to pose as academic peers, and write positive reviews that would help get their own papers published. According to an investigation led by the country’s Ministry of Science and Technology, Chinese researchers used such methods to manipulate the peer-review process in 101 out of the 107 retracted articles. In many cases, government investigators said authors had gone online to hire people to write professional-sounding reviews. 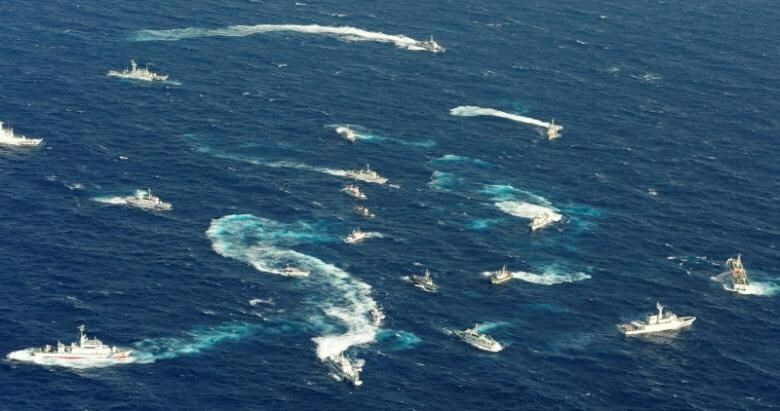 I recently posted to my On Vietnam blog, an article titled: Japan to provide patrol ships to Vietnam amid maritime row with China | Thanh Nien Daily. Japan has just sent five coast guard gun boats to Vietnam, and other aid, to help them contain China in the South China Sea. Japan is also giving military aid to the Philippines and other ASEAN nations. It would be useful in containing China if the US reached out to Vietnam as well. 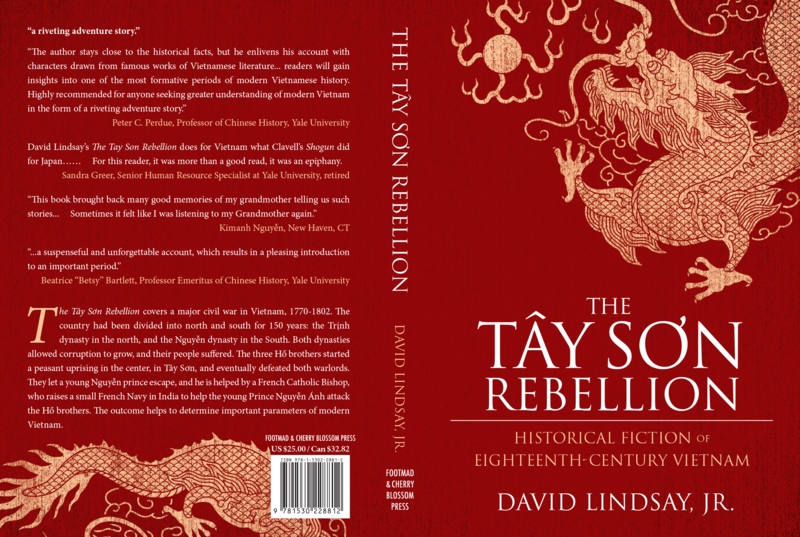 Since 937 AD, the Vietnamese have repulsed the Chinese advance on Southeast Asia at least eight times successfully. A modern Chinese military will pose a very grave threat to the independence of Vietnam and its neighbors. China also has four times as many people – 1.3 billion – as the United States – 320 million people. The United States spends about $2,000 per person versus a global country average of $200 per person. China spends less on military than most other countries on both a per capita basis ($89) and as a percent of Chinese GDP (2.1%). Other sources indicate the United States spends about $700 Billion on military expenses or about 43% of the world’s military expenditures. America’s military expenditure per capita ($2,240) and its percent of American GDP spent on military (4.8%) are much higher than most other countries in the world. Meanwhile, China has world-class high-speed rail and and a blossoming alternative energy and technology market. And the USA has collapsing roads, rails, bridges, IQs and is bringing back coal. We have met the enemy, and it’s the American military-industrial-right-wing-petro-state hawking Guns, Gas and Greed. The Chinese are not America’s major threat. While this next post appears to correct Socrates, it seems to add a different ratio, than the one he gave above. An aerial view shows Japan Coast Guard patrol ship, fishing boats from Taiwan and Taiwan’s Coast Guard vessel sailing side by side near the disputed islands in the East China Sea, known as Senkaku in Japan, Diaoyu in China and Tiaoyutai in Taiwan, in this photo taken by Kyodo in this file photo dated September 25, 2012. RELATED NEWS Japan to provide planes, ships for Philippines amid sea dispute with China Japan eyes record defence budget to develop anti-ship missiles Japan protests after Chinese navy ship sails near disputed islands Japan pledges support for Southeast Asia security to counter coercive China Japan considers providing new ships to Vietnam’s coast guard. The Japanese government said on Wednesday it is ready to provide Vietnam with new patrol ships, in its latest step to boost the maritime law-enforcement capabilities of countries locked in territorial rows with China.On Tuesday, Japan agreed to provide two large patrol ships and lend up to five used surveillance aircraft to the Philippines, another country at odds with China over sovereignty issues in the South China Sea.Japan itself has been at loggerheads with China over a group of tiny, uninhabited East China Sea islets. SINGAPORE – With labour migration on the rise across ASEAN, countries like Việt Nam, which sends a large number of workers abroad and relies on remittances for 7 per cent of its GDP, should strengthen protections for workers while lowering barriers to their mobility, argues a new World Bank report released yesterday in Singapore.The report, “Migrating to Opportunity”, highlights the importance of migrant workers to the region as a whole: ASEAN countries received US$62 billion in remittances in 2015. It also articulates challenges faced by ASEAN migrant workers, focusing on barriers to their mobility. The report concludes that removing barriers for skilled workers and decreasing obstacles for all workers would increase ASEAN worker welfare by 14 and 12 per cent respectively. Labour migration rose significantly between 1995 and 2015, with Singapore, Malaysia and Thailand becoming the regional migration hubs. The significant differences in wages among ASEAN countries create opportunities for workers to earn more money when they cross the borders. 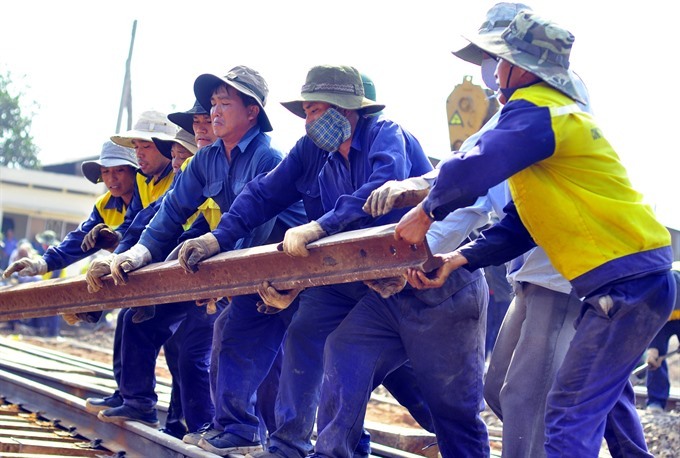 Migration usually increases the salaries in receiving countries, which benefits both migrant workers and local ones.But migrant workers are often vulnerable, and policies across the region do little to address their needs. According to UN data, 80 per cent of intra-ASEAN migrants are low-skilled and many of them are undocumented. Contruction, plantation and domestic services are the sectors that receive most of migrant workers. 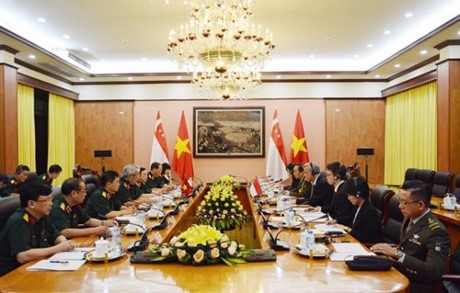 “HÀ NỘI – Deputy Minister of National Defence Senior Lieutenant General Nguyễn Chí Vịnh and Singaporean Permanent Secretary for Defence Chan Yeng Kit co-chaired the 8th Việt Nam-Singapore Defence Policy Dialogue in Hà Nội yesterday. The two sides exchanged views on security issues in the Asia-Pacific region and reviewed recent cooperation between the two countries’ armed forces. Both sides agreed that the bilateral defence partnership has made good progress with positive results in terms of exchange visits, dialogue mechanisms, consultation, training, army medicine, maritime security, and search and rescue. David Lindsay: I need sources for more detail about the problems that were discussed, especially the encroachment of China in the South China Sea.